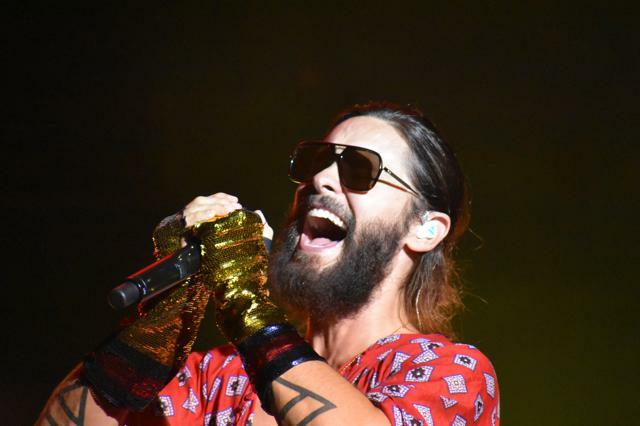 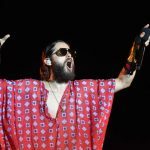 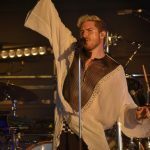 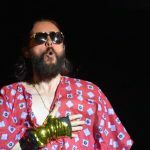 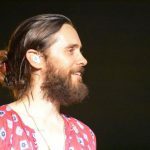 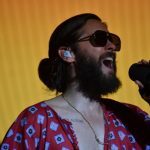 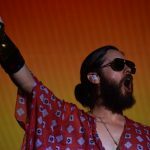 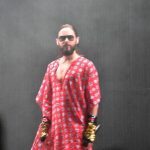 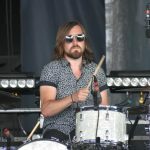 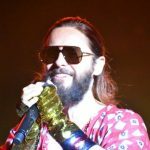 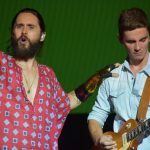 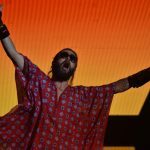 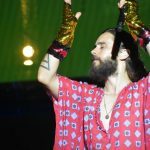 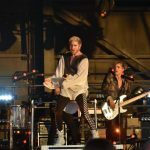 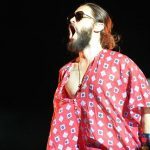 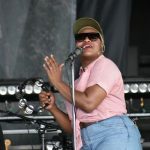 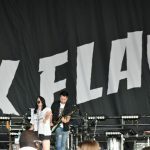 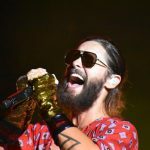 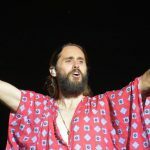 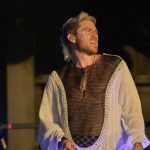 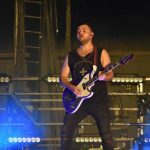 Academy Award Winner, Jared Leto and his band Thirty Seconds to Mars played Hollywood Casino Amphitheatre on Monday night along with Walk the Moon, K. Flay, and Welshly Arms. 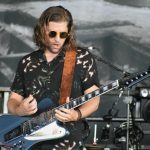 Leto’s band closed the night with a 13-song set. 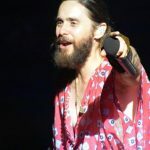 Leto allowed fans onto the stage to end the night. 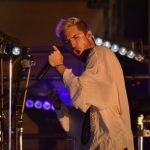 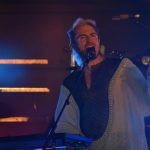 Walk the Moon stole the show. 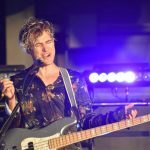 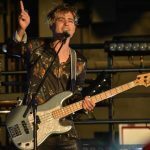 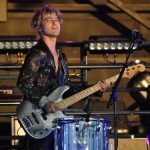 Their energetic, non-stop adrenaline pop-rock was just what the doctor ordered on a very warm night. 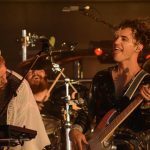 The crowd was on its feet and dancing, during the band’s hour-long set. 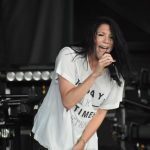 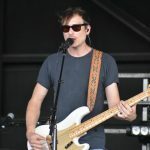 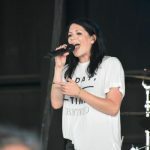 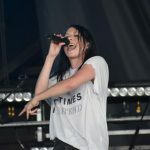 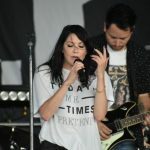 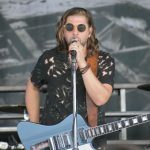 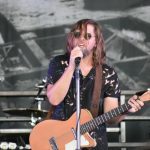 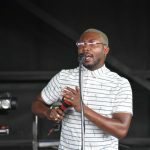 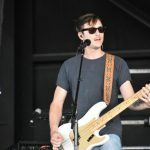 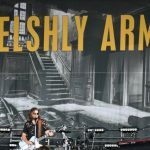 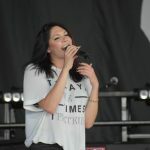 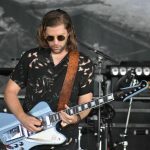 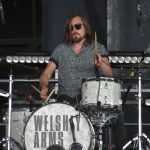 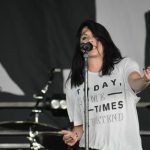 K. Flay and Welshly arms were also on the bill. 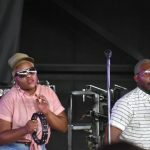 Both acts were solid and deserved a little more of a crowd than there was for each of their sets. 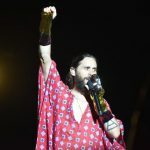 Overall, Thirty Seconds to Mars put on a very interactive set, even if it lacked the same energy that Walked the Moon’s set had. 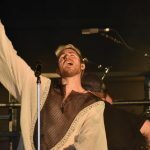 It was a great night of music for all fans.